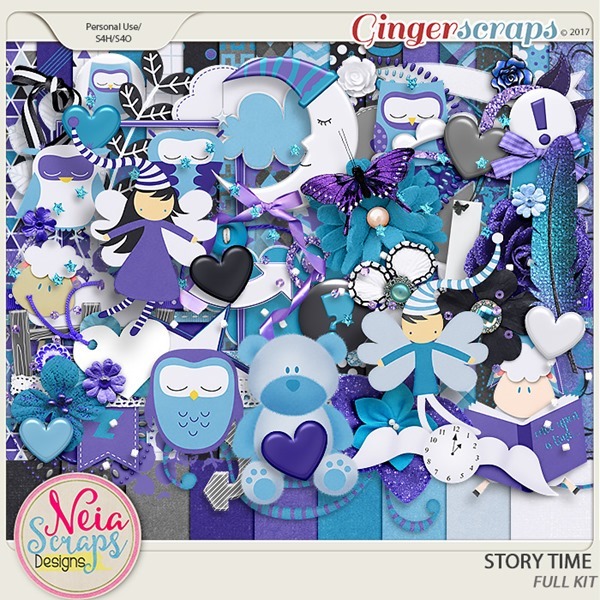 The kit is so calming and sweet! The perfect kit for September! Seriously, I can’t wait to see the layouts! What a gorgeous looking kit! Thank you. 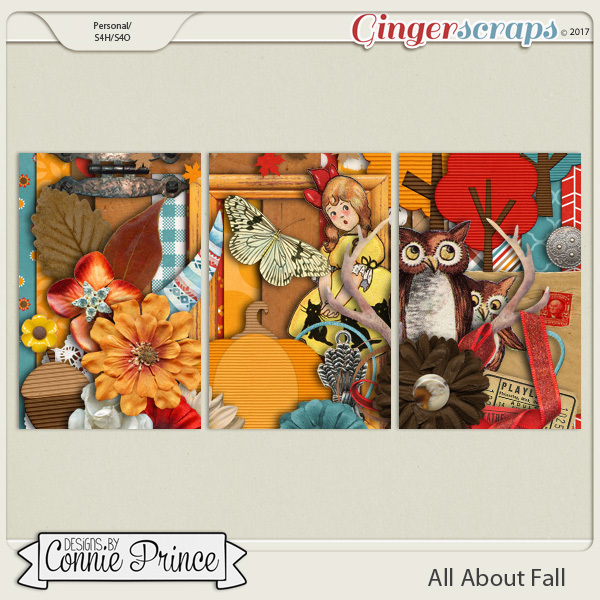 Looking forward to collecting this beautiful fall kit!